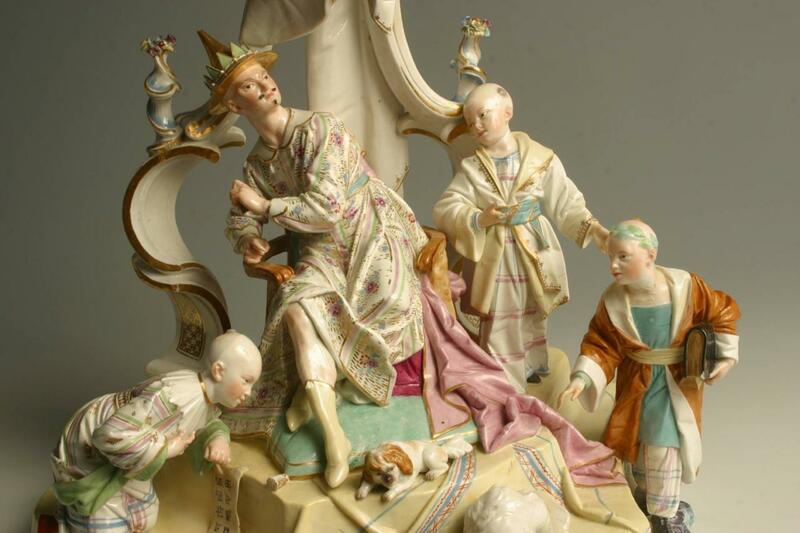 In the noble palace built by Franz von Kronberg between 1577 and 1580, the Historisches Museum Frankfurt has been presenting around 1,800 Höchst faiences and porcelain since 1994, mainly from the Rococo and Neoclassical periods. 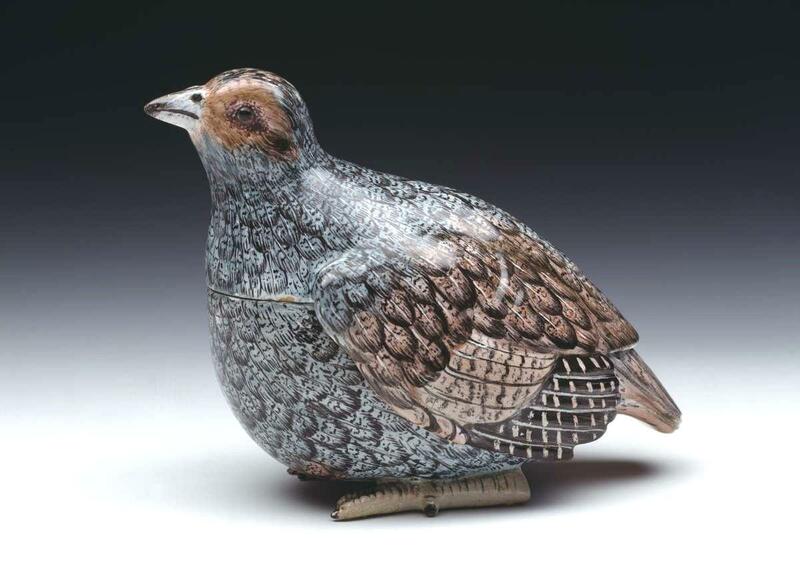 The Porzellan Museum Höchst is one of 56 museums in the German-speaking realm that specialise in ceramics. In the Porzellan Museum Höchst, there are currently three exhibitions and one special exhibition. The Kronberger Haus was built in the 16th century in the style of the Late Renaissance. A house whose design was very progressive for its time, its function changed over the centuries from a noble palace to a print workshop and then a tobacco factory, and later served as a town hall, school, library and the station for the Höchst voluntary fire brigade. Since the end of the 15th century, members of the von Cronberg family held high administrative posts in the Electorate of Mainz and carried out the administration for the Mainz electors in Höchst and other towns. In the same manner, Franz von Cronberg (1545-1605), who built the Kronberger Haus, worked as a bailiff from 1579 up until his death. In 1570, he married Katharina von Hattstein († 1615), who bore five of his children. He had the house built for him and his family from 1577 to 1580 in the style of the Late Renaissance. The house’s design was very progressive for its time, as proved by a few reminiscences of construction. In 1605, the property came under the ownership of the Walbott von Bassenheim family and later into the possession of Höchst citizens. From 1777 to 1800, the Kronberger Haus served as a printing workshop and, from 1800 to 1844, as a tobacco factory. During the 19th century, the house was renovated and altered many times. In 1862, it became the property of the city. From 1874 to 1909, it served as a town hall, school and library with a scientific cabinet. The Höchst Voluntary Fire Brigade has been situated in Kronberger Hof since 1879. Following the relocation of the city administration to the Bolongaropalast in 1909, the property gradually decayed. In 1984, Hoechst AG funded the first renovation of the property so that it could be used for cultural purposes. In 1989, an arson attack devastated the building completely. After completion of the second restoration, the Historisches Museum Frankfurt took on Kronberger Haus in 1994 as a branch. Patricia Stahl, curator of the Historiches Museum Frankfurt, is responsible for the establishment, management and scientific support of the Kronenberg Haus. The three Höchst porcelain collections are presented over around 1,000 m2 of exhibition space in the Kronberger Haus. Saturday and Sunday, 11 a.m. - 6 p.m.
14 April 2017 (Good Friday), 11 a.m. - 6 p.m.
15 April 2017 (Easter Saturday), 11 a.m. - 6 p.m.
16 April 2017 (Easter Sunday), 11 a.m. - 6 p.m.
17 April 2017 (Easter Monday), 11 a.m. - 6 p.m.
1 May 2017 (May Day), 11 a.m. - 6 p.m.
25 May 2017 (Ascension) 11 a.m. - 6 p.m.
4 June 2017 (Pentecost) 11 a.m. - 6 p.m.
5 June 2017 (Pentecost) 11 a.m. - 6 p.m.
15 June 2017 (Corpus Christi) 11 a.m. - 6 p.m.
3 October 2017 (Day of German Unity) 11 a.m. - 6 p.m.
25-30 December 2017 (Christmas) 11 a.m. - 6 p.m.
1 January 2018 (New Year) 11 a.m. - 6 p.m.
Young persons up to 18 years: Admission is free! Monday to Friday 10 a.m. - 3:30 p.m.
You will find a map of Frankfurt-Höchst here. Car parks can be foundhere. Your rmv timetable can be found here. 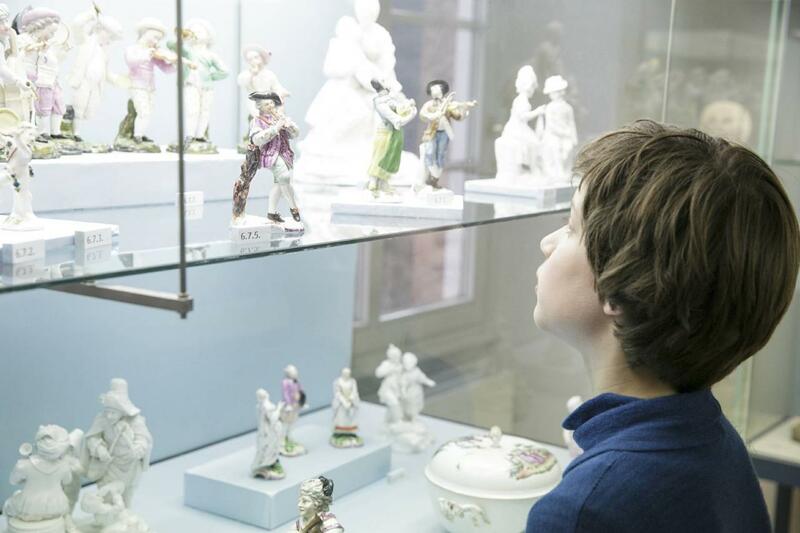 In the Porzellan Museum Frankfurt in the Kronberger Haus, you can gain deep insights into the porcelain collections of the Historisches Museum Frankfurt.